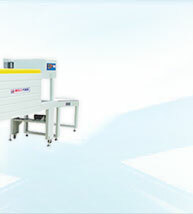 We are a unique name in the industry to provide our prestigious clients an exclusive range of Auto Flap Carton Sealer. The machine has top & bottom tape head for high level of useful correctness. The tape tension, are easily adjustable. 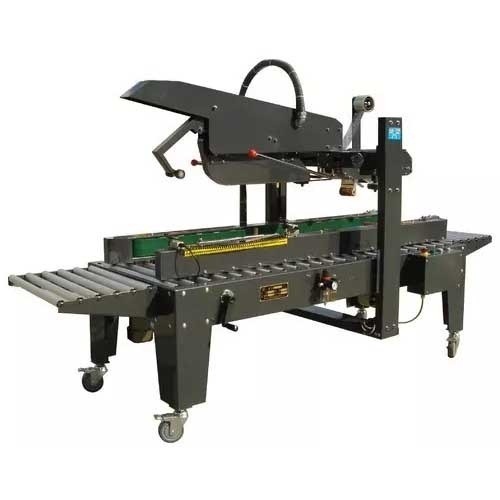 The roller operational table, optional and programmable heads, optional controller and electronic controls enhance the useful competence and maneuverability of the machine. Ideal for packing of cartons this is widely used in electrical appliance, foodstuffs, general merchandise, and medicine and in several other industries industry. 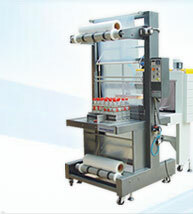 Automatic Packing Line has the function of continuous auto carton sealing and multi-passes strapping. 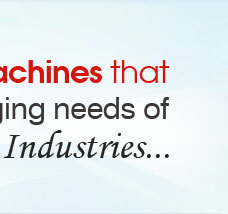 Our urge to reach the top has enabled us to come out with an exclusive assortment of Side Driven Carton Taping Machine	. This machine is accurately fabricated by us by using the finest quality material and latest technology. In order to provide the highest satisfaction to our customers this machine is provided to clients in given time frame. . 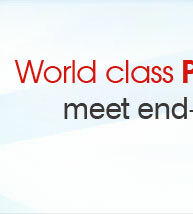 These products are available in the market at very nominal rates. Precisely strap small cartons a requested at requested position. 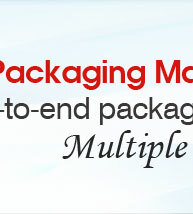 With the assistance of our skilled and dedicated professionals, we are instrumental in offering BOPP Carton Sealing Machine. 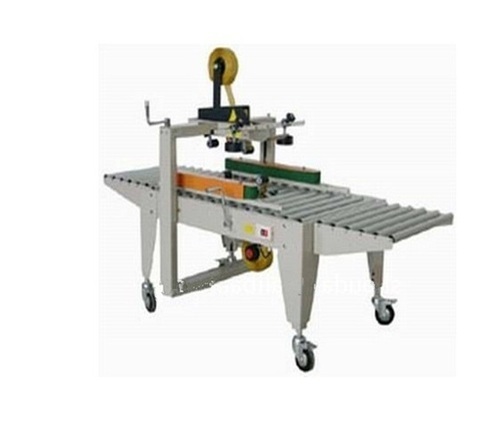 The offered Sealing Machine is well made by make use of better quality mechanism and updated knowledge at our extremely latest developing unit. This Sealing Machine is severely inspected on a collection of quality parameters to make sure sound performance at users end. 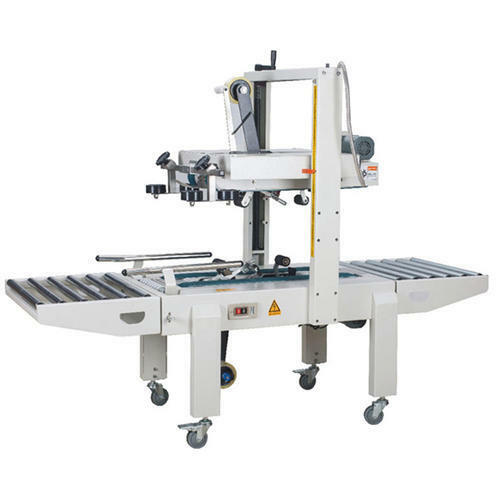 Along with that, we provide this Sealing Machine with modified options at suitable prices.